Maximize your time and get more out of life. 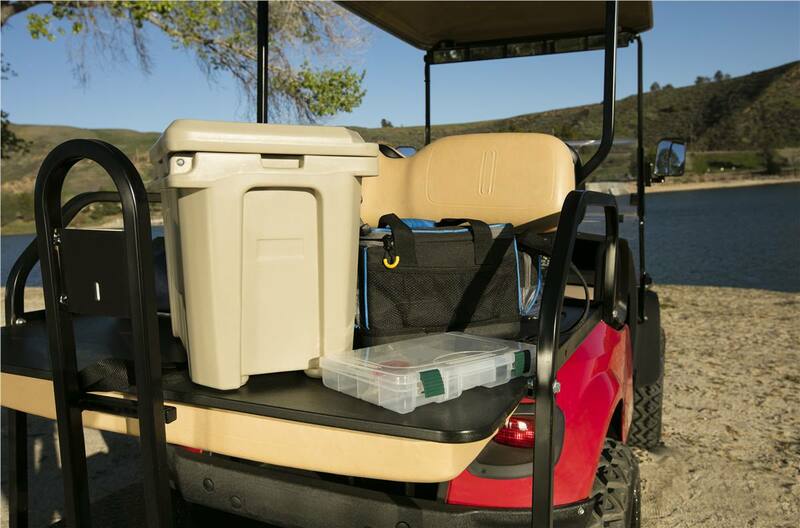 The E-Z-GO Express S4 High Output ensures you’re able to do both. With seating for four and a rear seat that converts to a cargo deck, the Express S4 HO takes you anywhere. Get behind the wheel of the Express S4 HO and see what adventures lie ahead.xpress S4 can take you anywhere. This Units Payment Starts at Only $49.00 Weekly! That Payment Includes PDI, Freight and Taxes! Give us a call at our new Toll Free 1-833-ABER-SNO (1-833-223-7766) OR 1-519-763-1401 to go over all the financing details! To learn more about this unit please CALL 1-833-ABER-SNO (1-833-223-7766) OR 1-519-763-1401 OR check out our website WWW.ABER-SNO.COM. Follow "Aber-Sno" on Facebook and Instagram and take advantage of our great contests and deals! 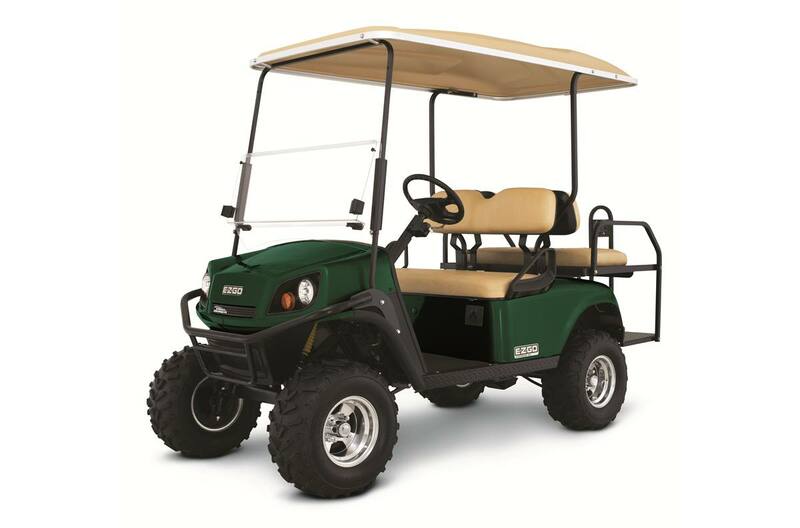 Now selling Argo XTV, E-Z-GO Golf Cars and Textron Off-Road Product! 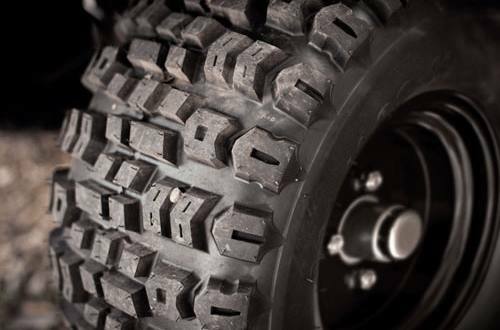 Dirt, Pavement or Snow, We Got You Covered! ABERFOYLE SNOMOBILES LIMITED is Central Ontario’s ARCTIC CAT MEGA STORE. You Want IT, We Got IT!! We are a FAMILY owned and operated Powersports Dealership that started selling snowmobiles way back in 1971, making us one of the oldest Arctic Cat dealerships in Canada! With 46 YEARS of experience - SELLING AND SERVICING ATVs, XTV’s, Golf Cars, Side x Sides and Snowmobiles in Ontario, we ride what we sell! Aberfoyle Snomobiles Limited – The little store with a whole lot more! Taxes/Set-up/Freight/License/Registration included in finance option only. Pricing/Programs subject to change without notice. Some conditions may apply. Items may not be exactly as pictured. O.A.C. All used inventory sold as is. Maximize your time and get more out of life. 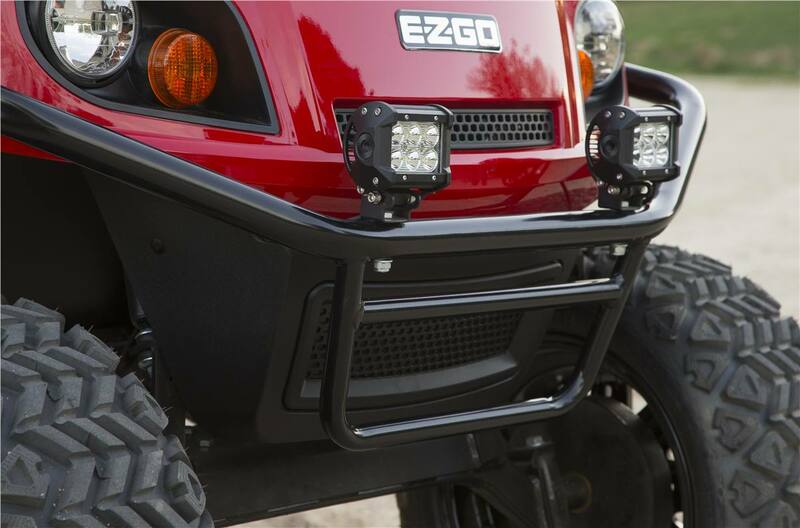 The E-Z-GO Express S4 High Output ensures you’re able to do both. With seating for four and a rear seat that converts to a cargo deck, the Express S4 HO takes you anywhere. 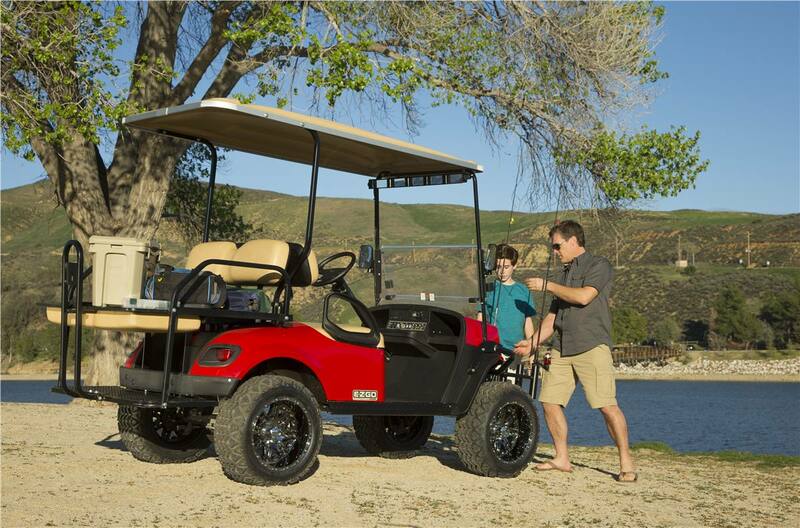 Get behind the wheel of the Express S4 HO and see what adventures lie ahead.